Be the first to hear about their new releases and deals. 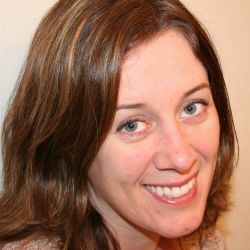 Download the Booksprout app and search for Melissa Haag today! I love writing young adult paranormal/fantasy romance. So much so that I have over 15 titles published. And, my imagination isn't slowing down. I've written about werewolves, demons, and mythological creatures. If you enjoy romance, give one of my books a try!